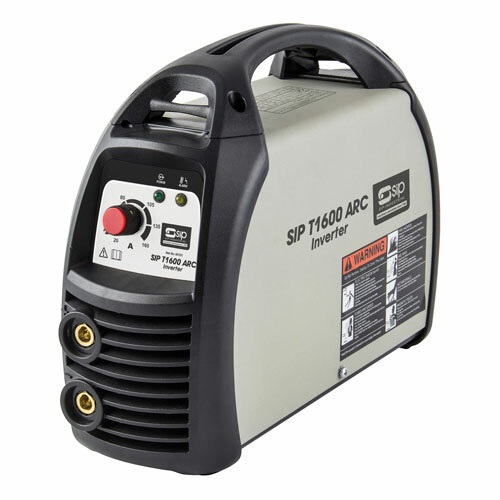 Highly powerful, the SIP T1600 ARC Welder is generator friendly and boasts an on demand cooling fan for optimal running. With a current output of 10-160amps, the duty cycle @ 20% is an impressive 160amps. Accepting electrodes diameters of 1.6mm - 4mm the welder has the capability to weld up to an impressive 7mm thickness. 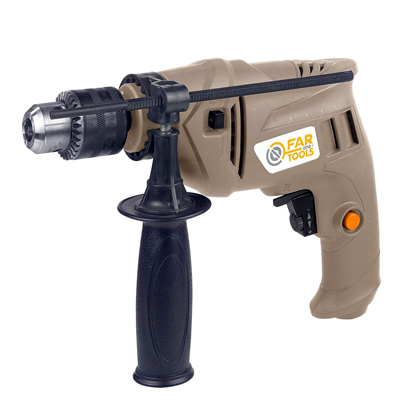 The T1600 features scratch TIG start function for a match like strike of the ARC and is supplied with electrode lead and earth lead.